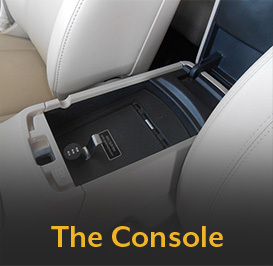 Console Vault’s® line up of innovative vaults is designed with your needs in mind, created to secure your weapons and valuables in your vehicle and home. 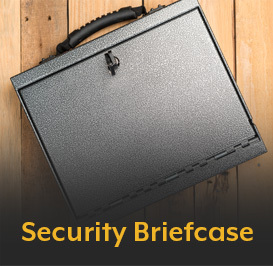 We offer the best vault technology and provide secure, concealed storage solutions that are always on guard! 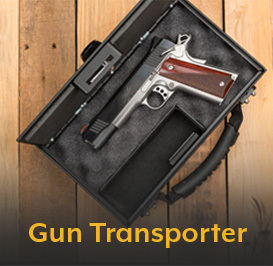 Our vaults are built with high strength steel and a unique locking mechanism that prevents unauthorized access to your possessions. 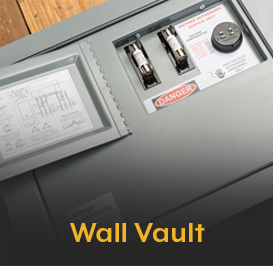 Built into every vault are our core product values of quality, safety, security, and utility. 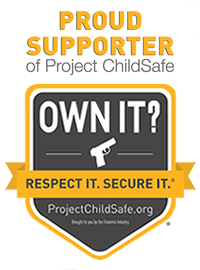 Console Vault products provide a shield of protection for you, your family and your community. Our vehicle, wall and mobile vaults meet the rigorous quality standards of the government and OEM Automotive Manufacturers. Copyright Console Vault. All Rights Reserved. eCommerce Software by 3dcart.